In 1982, the United Kingdom was still adjusting to – and celebrating — its first female Prime Minister. It was a time when glass ceilings were starting to crack and women were finding their voice in the corporate and political world. Top Girls captures the exhilaration of an era when advancement for women no longer was a novelty. 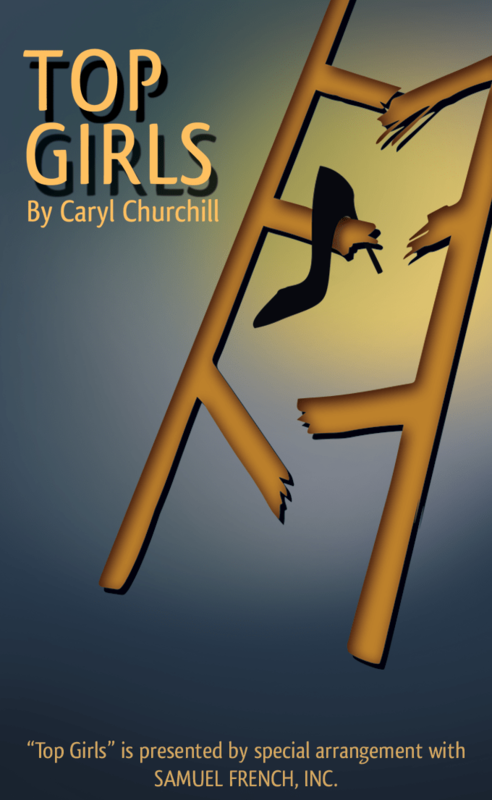 One of the most important playwrights of today, Caryl Churchill, has provided a brilliant script that celebrates women throughout history and brings to life a time when things seemed to be finally changing and reminds us of the distance still left to be traveled.